Hello my blog readers! Pardon the long break over Christmas and January, but I am finally writing again. It is hard blogging and working full time!! 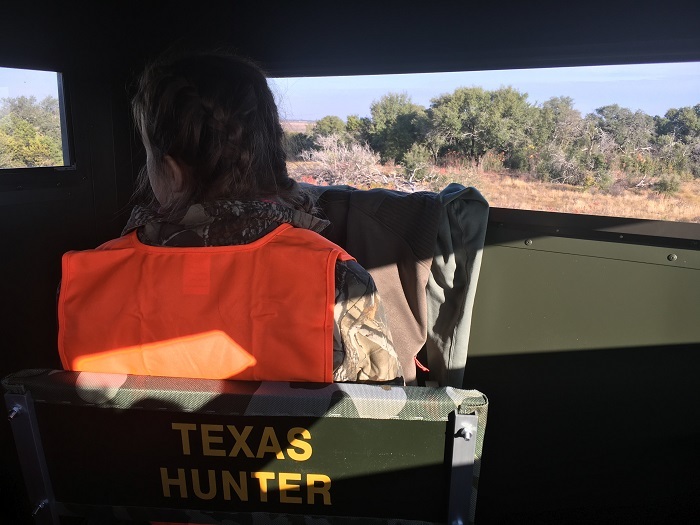 This past December I had one of my most memorable hunting experiences ever—as a guide on an all-girls deer hunt with the Texas Youth Hunting Program. 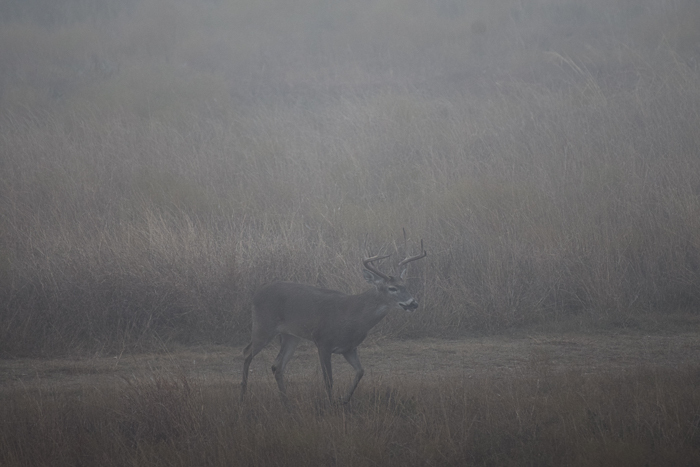 TYHP is a nonprofit that provides young people the chance to go on their first hunt. It is really the perfect place for a young novice hunter to learn, so if you know a kid who might enjoy it, please let them know about it. (One parent gets to come so it’s a great chance for you to learn over their shoulder.) 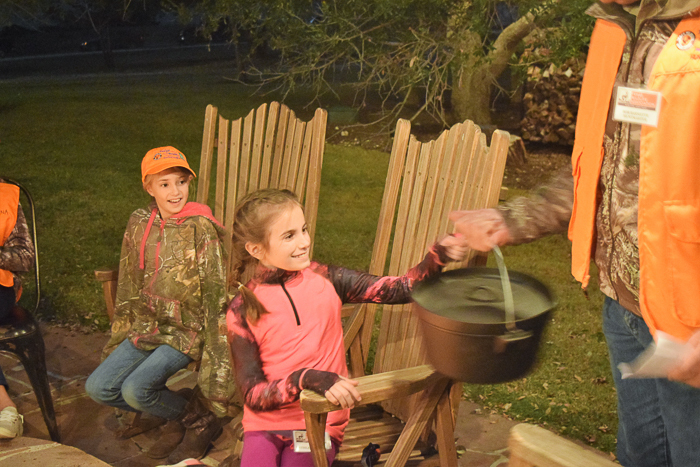 And if you’re an adult who has experience hunting and would enjoy passing it on to the next generation, I strongly encourage you to volunteer as a guide. 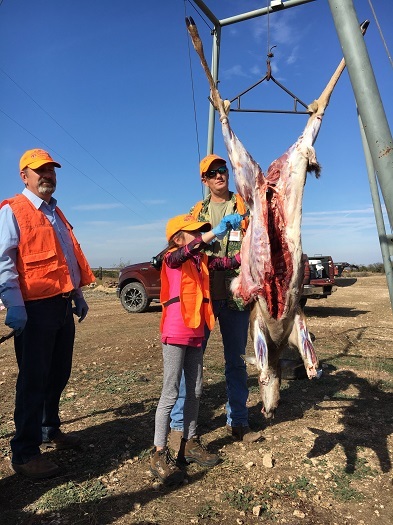 I was one of five guides, and I guided a girl named Kathleen–who was 10 years old and very high-energy –and this was her first hunt for a whitetail deer. We were paired together randomly, but turned out to be an awesome match and we hit it off. Though Kathleen had been on hunts with her brothers before, this was the first time it was all about her and it would be her first shot. 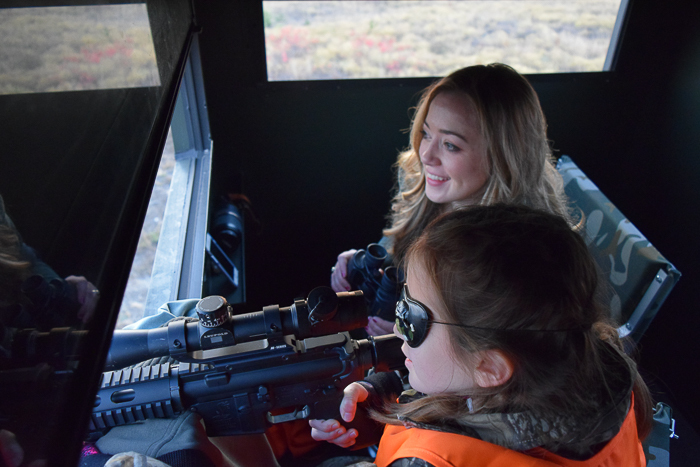 My job as her guide was to ensure she handled the gun safely, help her choose the best shot, and provide advice and encouragement as needed. It was easy! You might be asking yourself, “Why is Kathleen wearing a pirate patch in this picture?” Well, she wasn’t trying to be silly…she was trying to close of her dominant left eye, so her right eye could see down the scope of the gun. Though it did fit her personality in a way. No offense to the gentlemen out there, but the fact this was an all-girls hunt made it a lot more fun! We had a s’mores competition, and I cooked peach cobbler on the dutch oven. And sometimes its just more fun to learn something new and challenging among your own kind. 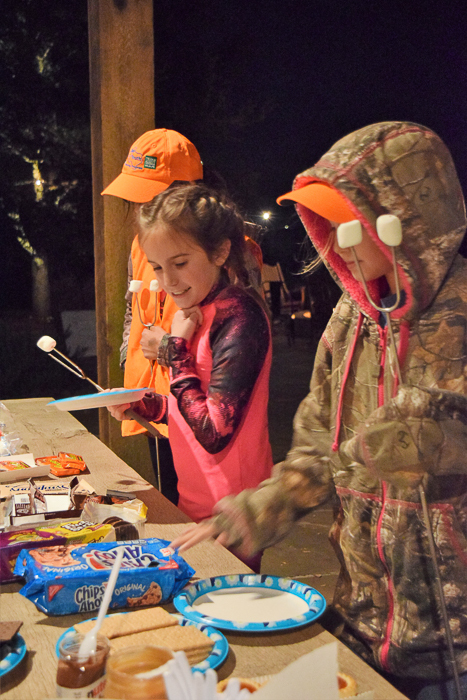 For the s’mores competition, each girl was given a smorgasbord of ingredients to choose from—peanut butter, chocolate graham cracker, Reese’s, plain graham cracker, chocolate chip cookie, raspberry shortbread cookie, Hershey’s, and Nutella, to name a few. 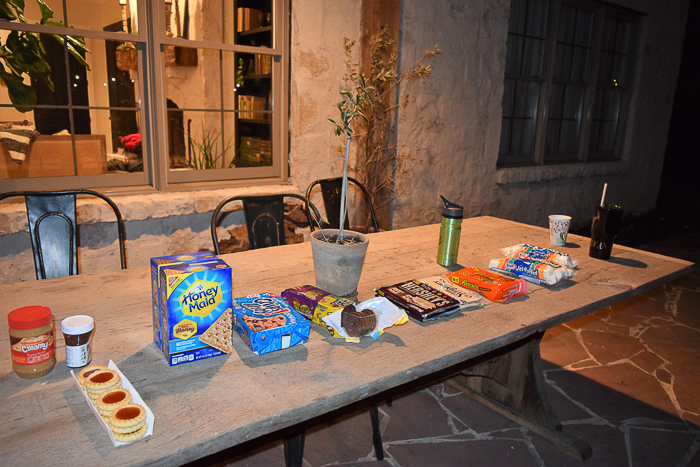 A panel of judges did the taste testing. It was a tough job, but someone had to do it! That’s Bob, our Huntmaster (aka the guy in charge), Sarah, a guide, and Kara, one of our awesome chefs-de-cuisine. 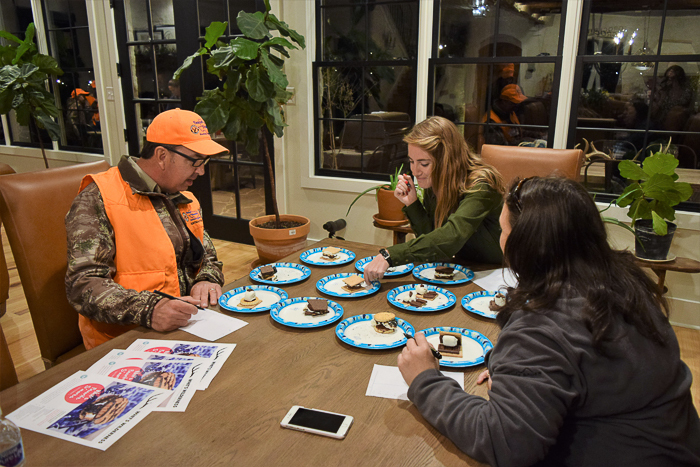 So many delicious submissions, but Kathleen won because she made her s’more into the shape of a deer. I mean, how can something that creative not win? Her prize: a dutch oven! The next morning was an early one, but the warm, weather proof blind and the sunrise over the hills made getting out of bed totally worth it. 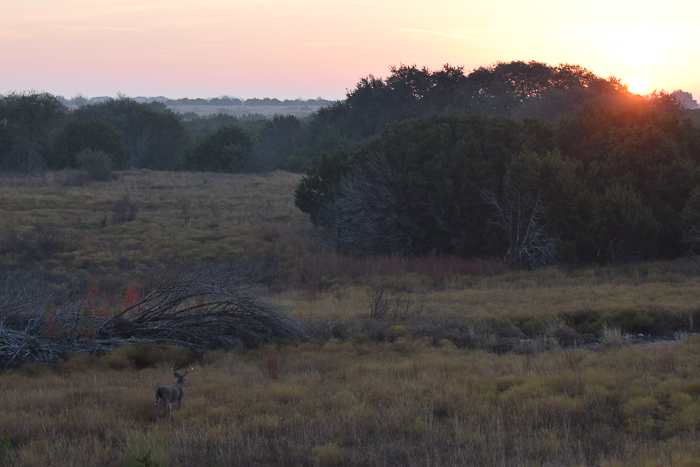 We saw a ton of deer, and the view from the blind was incredible. Fire on the ranch several years ago had cleared out a bunch of the brush so we could see for miles. The owners imported exotic animals, and those were cool to see amid all the gorgeous whitetails. It was kind of like being in our own personal zoo! 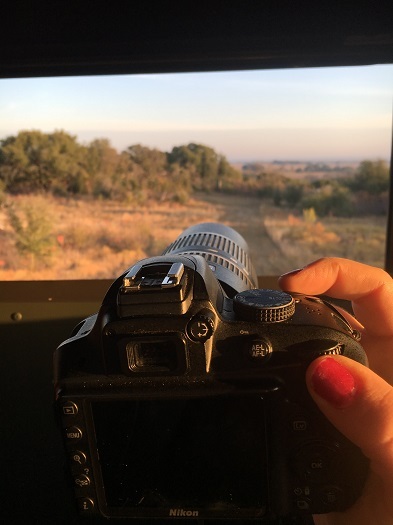 Kathleen didn’t feel comfortable with her gun that morning–so despite a few perfect opportunities for a shot, she returned to the lodge empty handed. 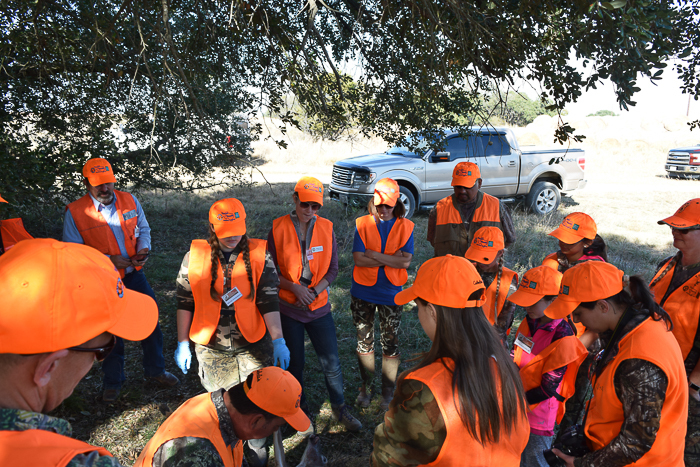 But one girl got a deer and a field dressing and skinning/quartering lesson followed, with each girl getting the opportunity to partake. Hunter orange is the rule for the weekend–everyone must have it on, and boy, do we look stylish. 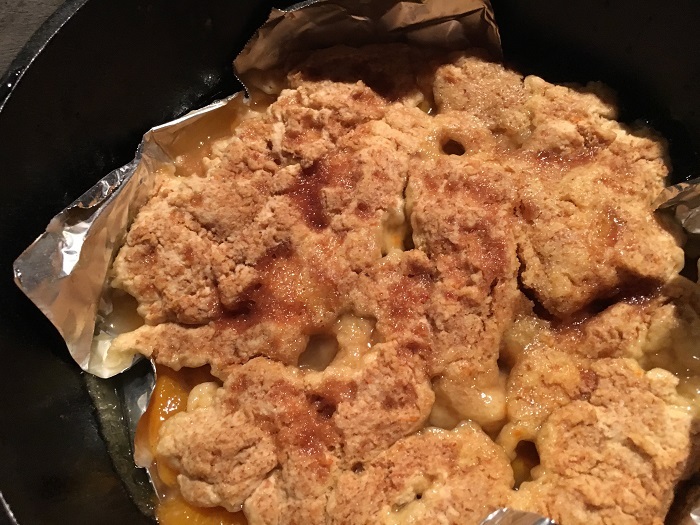 Nothing will stoke your appetite like cleaning a deer, so next we headed up to the lodge for some lunch, relaxation, and…drumroll please…dutch oven peach cobbler! That evening, we went out to a different blind, had an adventure I will tell you about in another post, but Kathleen still did not feel ready to take a deer. So, despite several clear shots on some healthy does, she refused to take a shot. 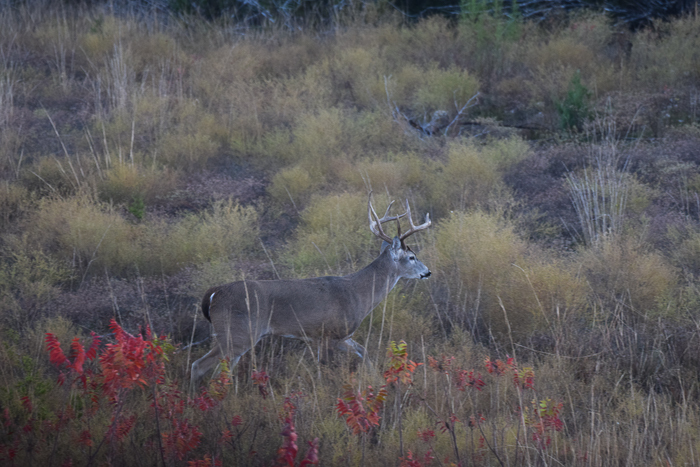 So, experienced hunters reading this, what do you think happened? . 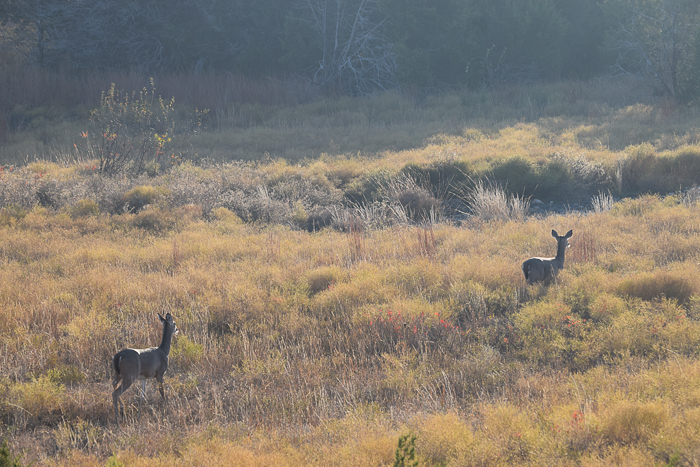 If you guessed, “You didn’t see a single deer,” you would be correct! 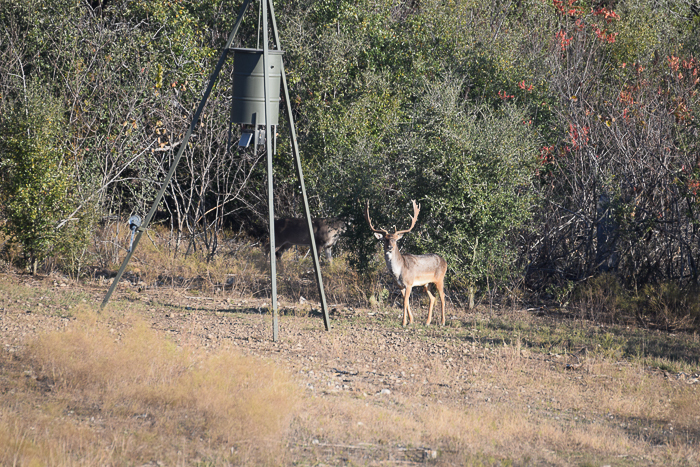 Only bucks came to the feeder and we did not have permission from the landowner to take any bucks. As y’all know, that is the way it hunting works sometimes. You have a perfect shot, you pass it by thinking something better will come along, and nothing does. While I wish Kathleen had gotten to fulfill her goal of shooting a deer, I’m also glad she got a taste of real life–it makes you appreciate the successful hunts even more. More information about TYHP can be found on www.tyhp.org. Just about any kid can sign up, and the cost is very low and the experience is something you can’t get anywhere else. 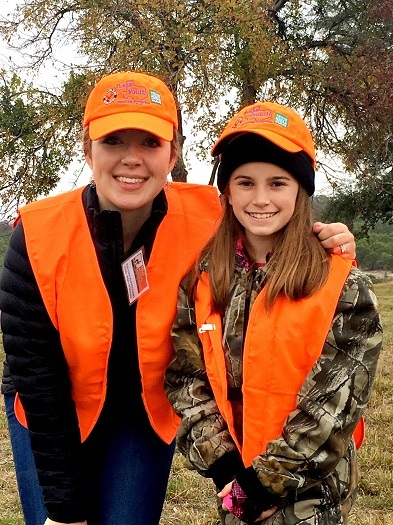 No Replies to "Tales from an All-Girls Hunt with the Texas Youth Hunting Program"